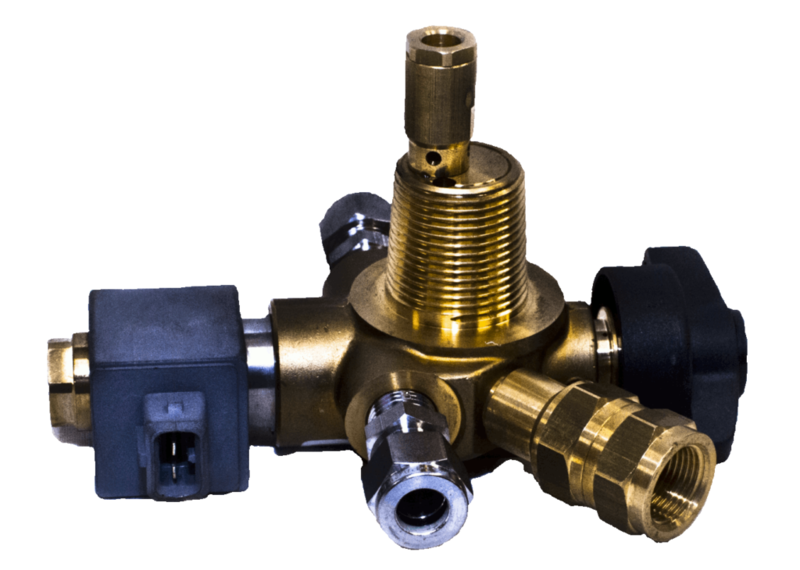 Cenergy Solutions offers high-quality, reliable CNG valves for use with our pressurized tanks and systems. We’ve designed our valves to meet or exceed the guidelines set forth by the Department of Transportation. 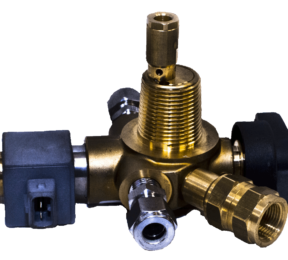 Our CNG valves are fully functional and in compliance with NGV-2 systems, so you can be confident that they’ll pass any state inspection. 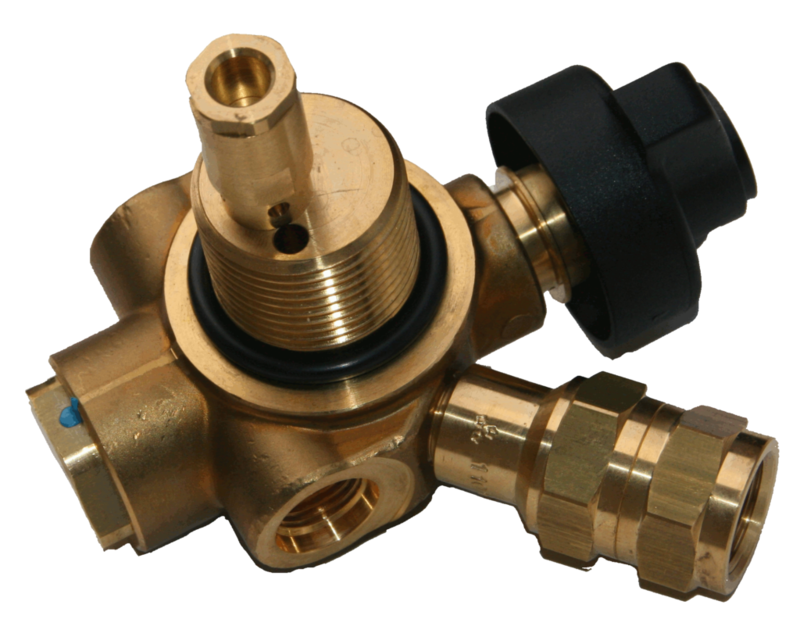 We offer both manual and electric solenoid cutoff in addition to thermal safety PRD and excess flow limited valves. With the integral PRD, burst disk, and excess flow limiter, you can customize a system that perfectly suits your needs. 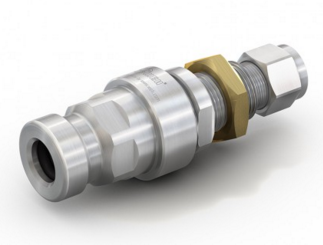 All valves are methodically rated for 3,600 psi service pressure for your safety and peace of mind. 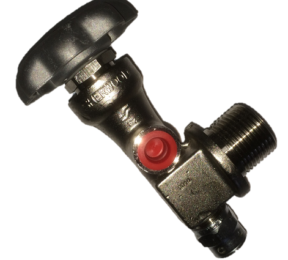 We also have ball valves that are rated for up to 3,770 psi. 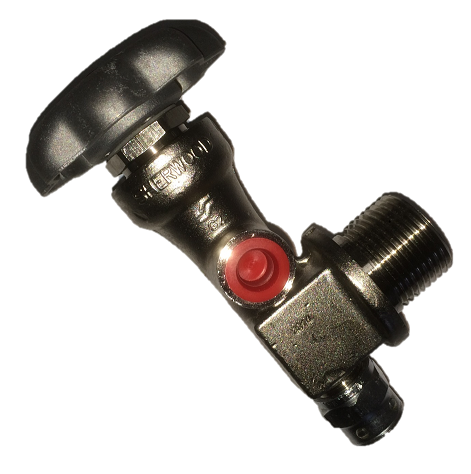 In addition, the electric solenoid valves have manual cutoff options so that you can easily work on the system when you need repairs. 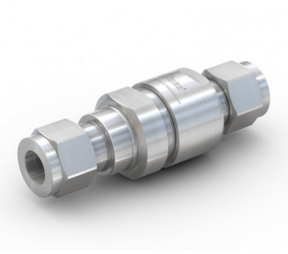 Cenergy Solutions also offers high-performance manual ball valves that are capable of delivering a long service life along with tight, secure shutoffs and low operating torque. 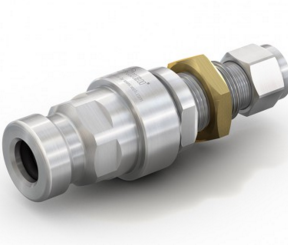 We’re your one-stop shop for CNG valves and systems, so we have all the fittings and valves that you need. 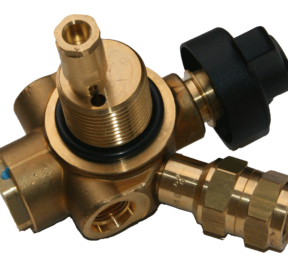 This includes compression fittings, check valves, receptacle fill valves, and manual valves that can be used in a variety of ways. 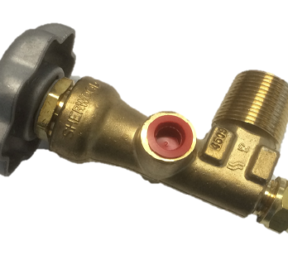 The right valves will hold the pressure in check while allowing you to easily adjust the amount of material flowing through the connection. 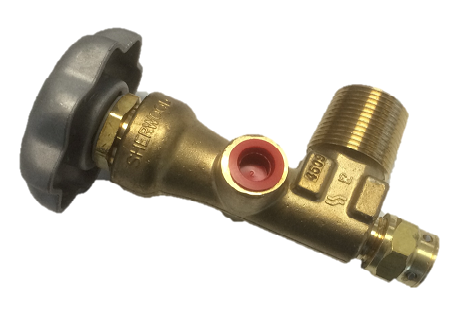 If you’re not sure what type of valve you require for a project, then give us a call and we’ll help you choose the right one for your needs.